Thanks to a super-thick marine layer, everything was wet this morning. 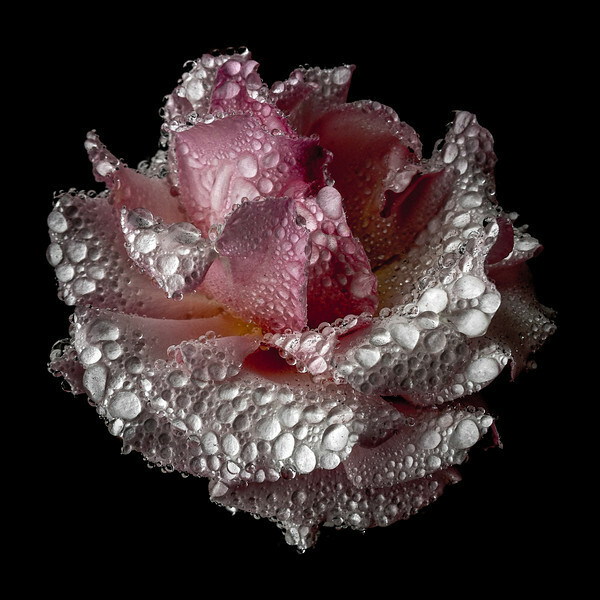 Not the most pleasant thing, but great for photographing wet flowers. I'm not sure this rose could have handled any more moisture. Shot with iPhone, edited in Lightroom. Visually stunning, lovely flower photo. WOW This is beautiful. Great pp and color tones. Amazing - very nice effect with the dew!